Your Next Stamp Sketch and Color Challenge #91! I had so much fun with this and decided to make a shaker card! 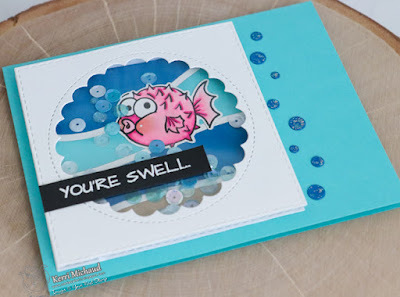 I started by stamping the adorable puffer fish from the Totally Narly Stamp Set, colored it with Copic Markers and cut it out with the Totally Narly Die Set. 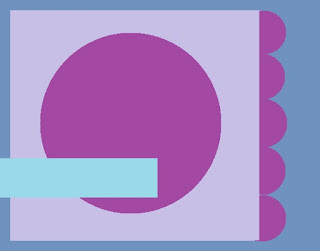 For the background, I used the Wave Panel Die along with some blue, aqua, white, and kraft cs and cut it out with a die from the YNS Circles Die Set. I then framed the image by cutting a square and then cut a scalloped circle out of the middle using a Lawn Fawn Outside In Stitched Scalloped Circle Stackables Die. I added an acetate window and then 2 layers of foam tape around the edges to make my shaker. I adhered my fish onto my circular Waves Panel Die background along with a couple of Sparkle Gumdrops. I then added some sequins and removed the backing on my foam tape to adhere the shaker element. 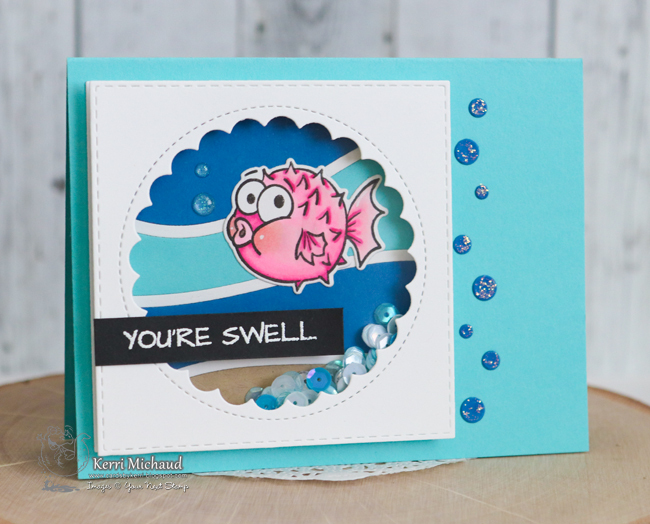 Instead of adding the scalloped border like in the sketch, I thought it would be fun to add some sparkly bubbles using the YNS Bubbles Die and some Stardust Stickles. We hope you'll play along with us! Just link your creations HERE for your chance to win a YNS Store Gift Certificate!!! 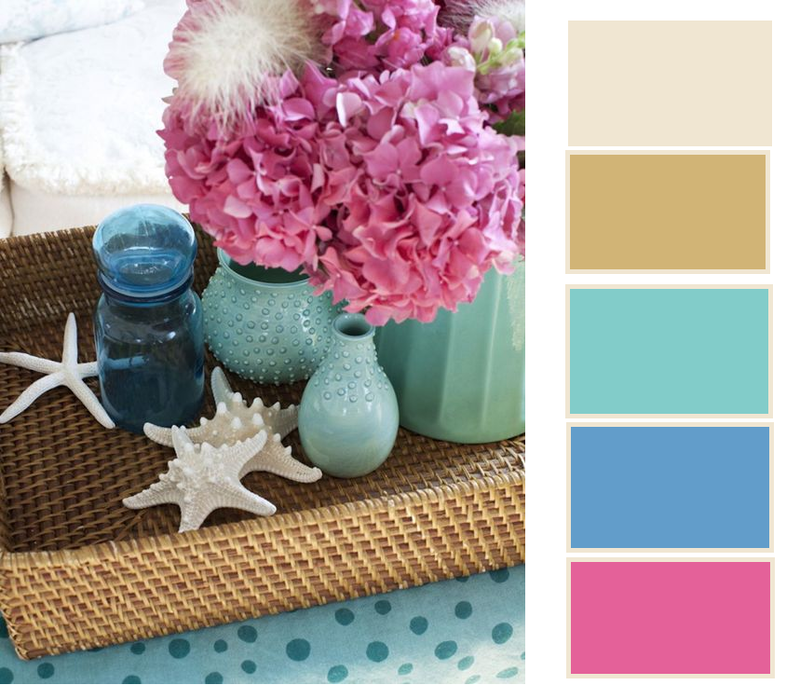 Such a fun image :) Love the colours you have used.